April Beauford discovered that she had gone as far in her career as she could without an advanced degree. 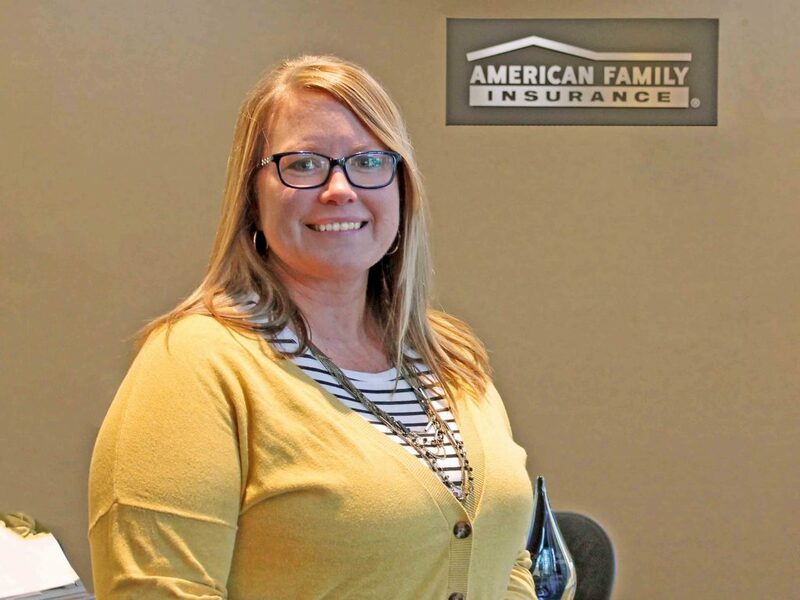 She was working at American Family Insurance and realized that the perfect opportunity to advance her career was right across the street. While her bachelor’s degree allowed her to be on par with others in the workplace, she discovered that receiving her Masters in Information Management – Enterprise Resource Planning would help her gain the competitive edge she was looking for. When Evan Ross decided to pursue a master’s degree, he wanted to make sure it would not only expand his knowledge and opportunities, but advance his professional career. 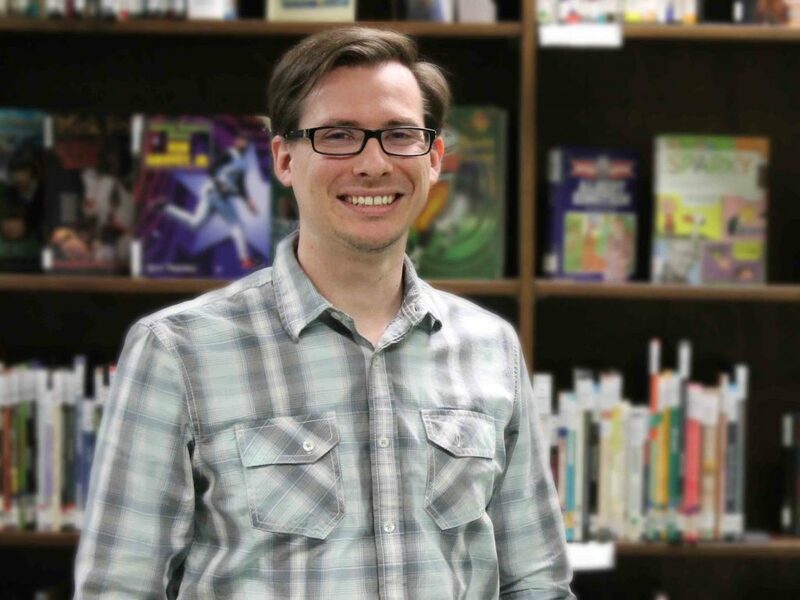 He found what he was looking for in Missouri Western’s TESOL (Teaching English to Students of Other Languages) program. Logan Eck came with the dream of becoming an athletic trainer for Major League Baseball. Logan realized, in the competitive world of athletics, he would need a master’s degree to gain the competitive edge and rise to the top of the talent pool. 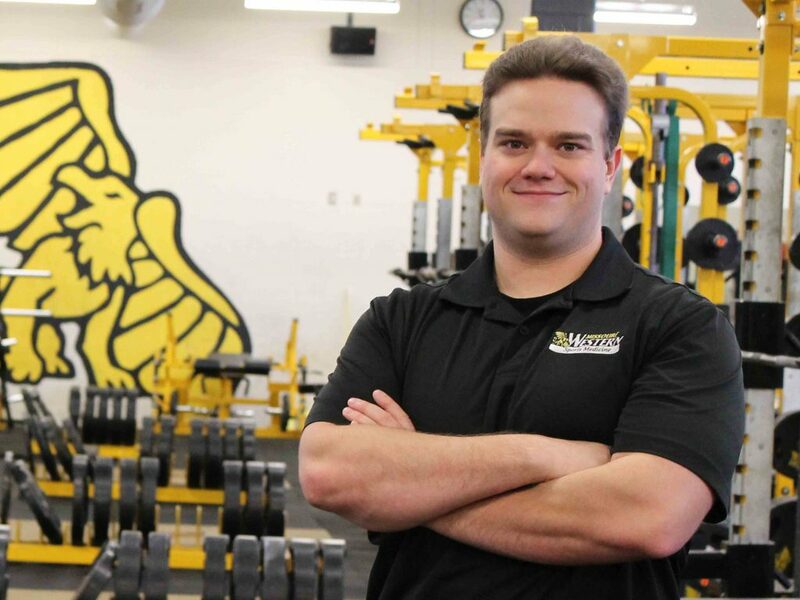 As the graduate assistant for Missouri Western’s Athletic Trainer Blaise Kriley, Logan also gained valuable experience working with the Griffon baseball and volleyball teams. He is currently working in the Dominican Republic as the Minor League Athletic Trainer for the New York Yankees Dominican Academy.